It is amazing how much you can pack into half a day in Cape Town. 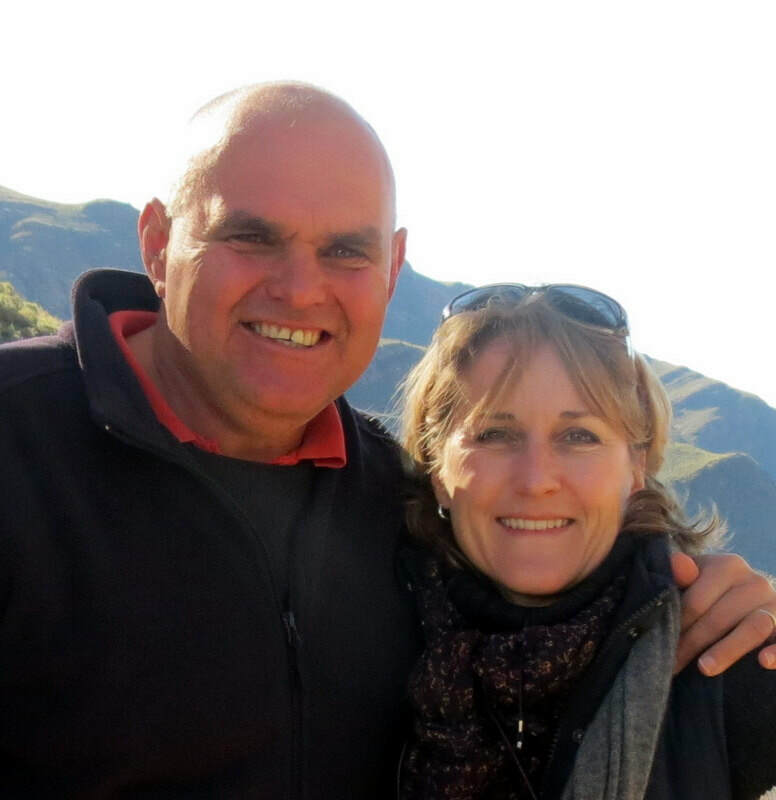 Cape Town Day Tours are the leaders in Cape Town experiences, and since 1995 Warren Marks has been offering exclusive tours that make visitors feel right at home. 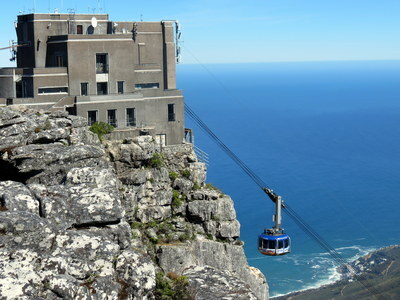 This half day tour of Cape Town helps any tourist find their bearings and the summit of Table Mountain is simply a must do in the Mother City. Table Mountain is the destination as you leave your hotel with your experienced tour guide where one of the most magnificent views of an iconic city from an iconic mountain awaits. 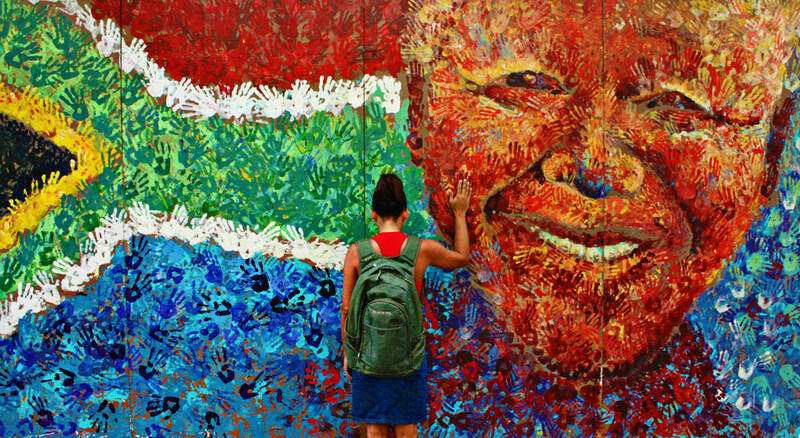 Exclusivity is what Cape Town Day Tours offers and this jam-packed half day tour of Cape Town the best way to see the city in a short space of time. Taking the cable car to the top of one of the most famous mountains in the world the City and surrounds opens up and your guide will point out the places you may want to visit during your stay in Cape Town. At the top you will be shown and told about the expanse below from all four corners of the mountaintop and the views will be views you never forget. 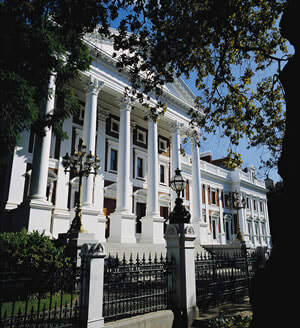 Your guide will fascinate you with stories about the city and the reason why Cape Town Day Tours is one of the best tour operators in the Cape is soon realised. Having soaked up the views of Cape Town from Table Mountain a scenic drive through Clifton and Camps Bay awaits after the descent. 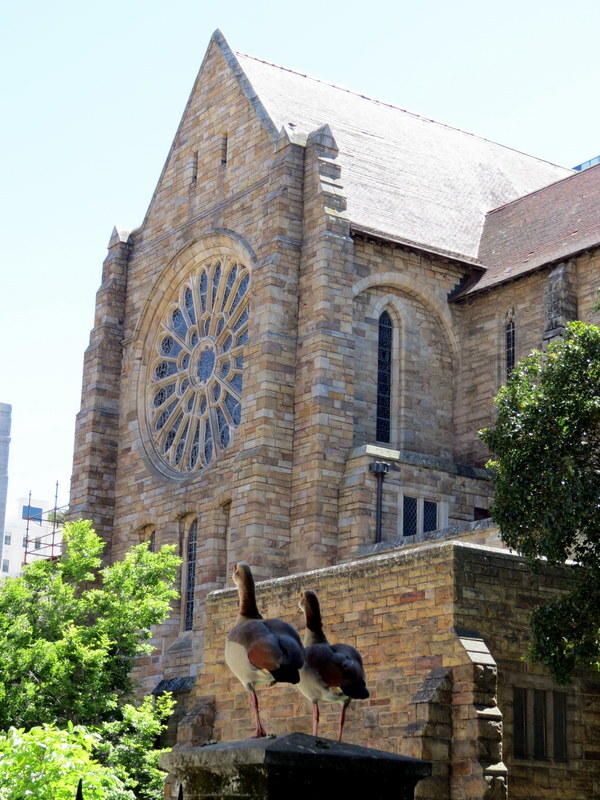 Winding your way back to the centre of the city, the next stop is greenmarket square where the market is a great place to buy a great Cape Town Souvenir. Taking a short drive through Cape Town, the tour stops at the Company Gardens where there is time to stretch your legs in the green space that sits in the heart of the city. 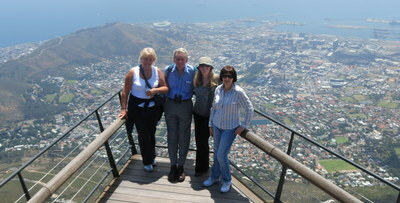 Moving on this amazing half day tour of Cape Town drives past all the “must see” sights of the city. This exclusive Cape Town Tours packs in so much you will see the Houses Parliament, City Hall, Cape Town Castle and the Slave Lodge before entering the “Bo Kaap”. 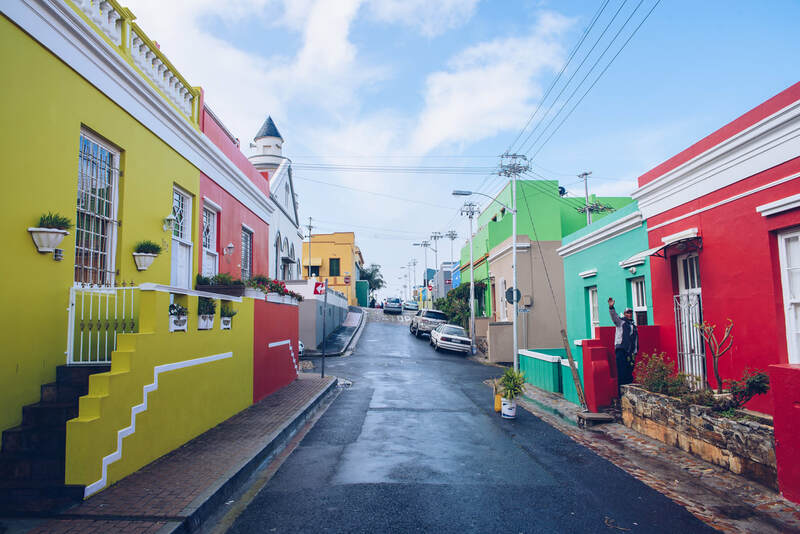 The Bo Kaap what was called the Malay Quarter represents a living image of what Cape Town was like two centuries ago and is a place you will never forget. 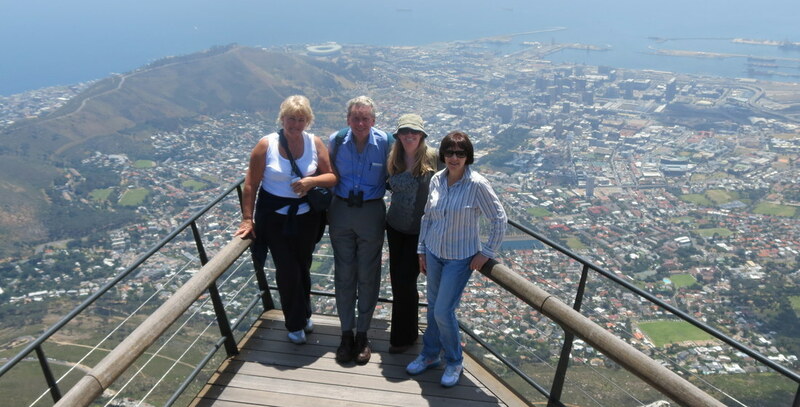 This half day tour from Cape Town Day Tours is a must do tour for those who want to see the city and Table Mountain in style, especially those who have limited time. Join us for a tour of Cape Town you will never forget.